LICENSE KEY FROM THE OVERWATCH GAME IS DISPLAYED IN THE BROWSER WINDOW AND COME ON YOUR E-MAIL AUTOMATICALLY AFTER PAYMENT !!! Region: All countries (No regional restrictions / REGION FREE) Warning! This product CANNOT be activated in China. 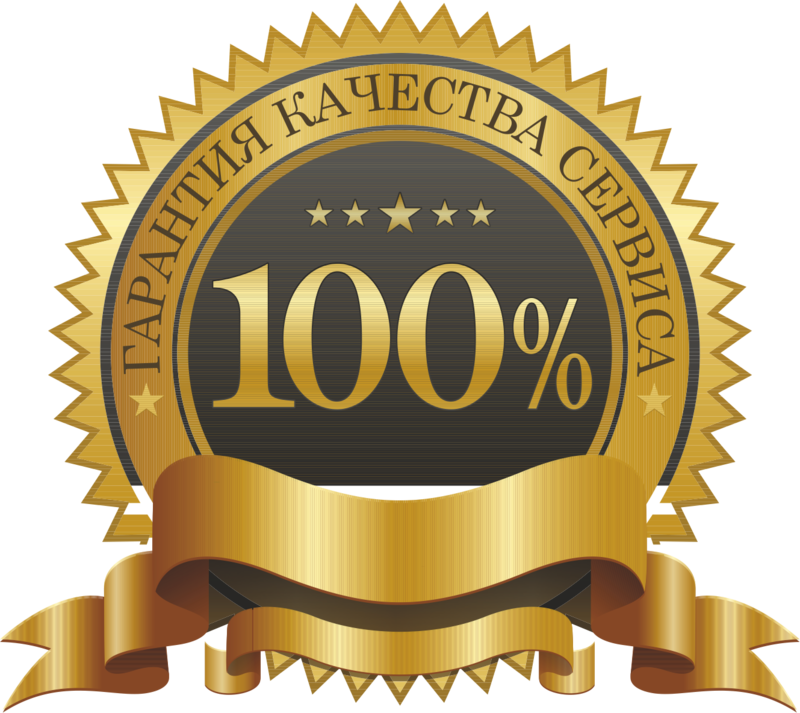 Localization: Russian, English, Spanish, French, Italian, Polish, Portuguese, Korean, Japanese. GIFT!!! WRITE A POSITIVE FEEDBACK WITH WORDS "WANT A GIFT" AND COMPLETE THIS MESSAGE (in the CORRECTION tab on the Oplata.info order page), AFTER WHAT YOU WILL GUARANTEE OBTAIN A RANDOM, INCREASED GAME IN STEAM. Soldiers. Scientists. Adventurers. Freaks. During the global crisis, an international special unit of heroes was created, designed to establish peace throughout the world. It was called ... Overwatch. Heroes coped with their task, and on the planet for many decades, there was agreement. A new era of research, inventions and scientific discoveries has begun. However, over the years, the influence of Overwatch began to weaken, and the division was dissolved. 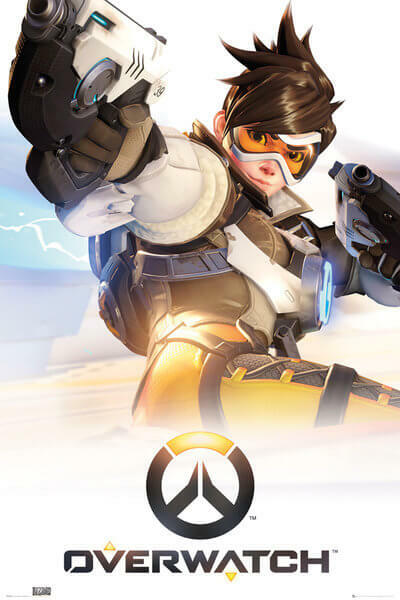 - In Overwatch you will find many different characters: a time-traveling adventurer, an armored warrior with a rocket hammer and even an enlightened robot monk. Each of them has a unique style of play, and in order to fully reveal their potential, they will need to tap into all their abilities. - Each hero contributes to the common cause - whether it is a fighter on the front line, a defender harboring allies with an energy shield, or a support hero who makes teammates stronger. The pledge of victory is the effective use of the abilities of all heroes. - Teams of heroes are fighting in different parts of the world. Before you may be the task to protect the mysterious temple of Anubis and his secrets, or maybe - to carry the emitter EMP intact and secure through Kings Row. The whole world is a battlefield for you. 1. Log in to your account https://eu.battle.net/account and enter your username and password. 3. After activation key, you will be able to download the client game. Всё круто активировал овервотч а то на офф сайте ошибка и всё. Кстати хочу подарок. Overwatch. Standart edition. REGION FREE.